Item # 310839 Stash Points: 997 (?) This is the number of points you get in The Zumiez Stash for purchasing this item. Stash points are redeemable for exclusive rewards only available to Zumiez Stash members. To redeem your points check out the rewards catalog on thestash.zumiez.com. 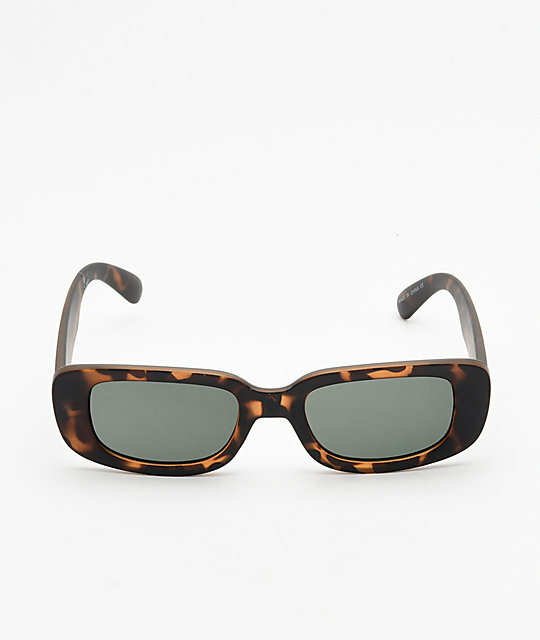 Treat yourself to groovy styling with the Republic Tortoise Sunglasses. 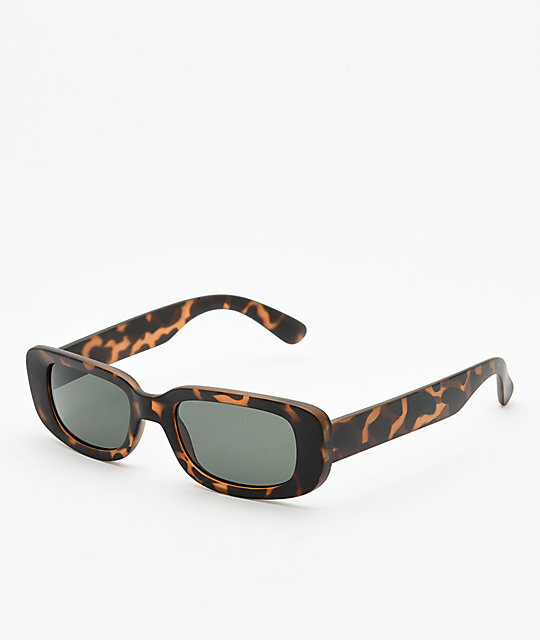 Retro in fit and design, these shades have a dark tortoise printed colorway while the frames embody a sleek rectangular shape. Dark tortoise printed plastic frames and arms. Frames in a rectangular shape.